Based in Summit County, Colorado, R3 Home Renovations provides the very best in home renovations and home remodels. 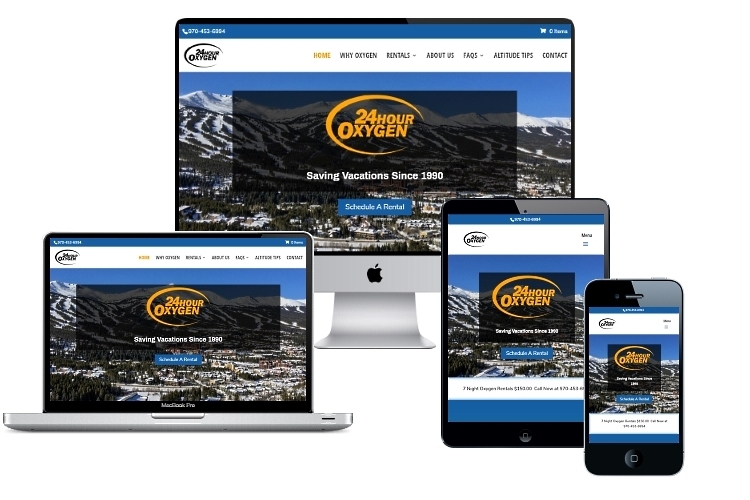 Based in Breckenridge, Colorado, 24 Hour Oxygen provides supplemental oxygen to those visiting the Rocky Mountains, specifically Summit County. Andrea Stark is based in Breckenridge, Colorado. 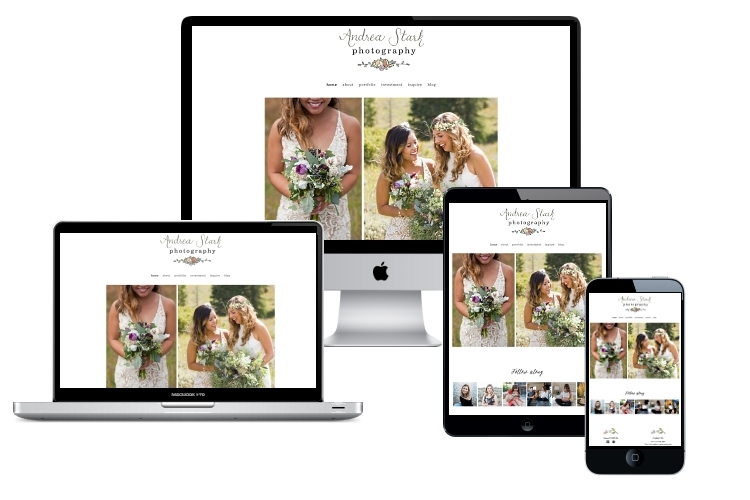 Andrea Stark Photography provides wedding, elopement, portraits and more. All Motion Fitness delivers personal fitness. Mobile & Online personal training company that brings the workout, equipment and trainer to you. 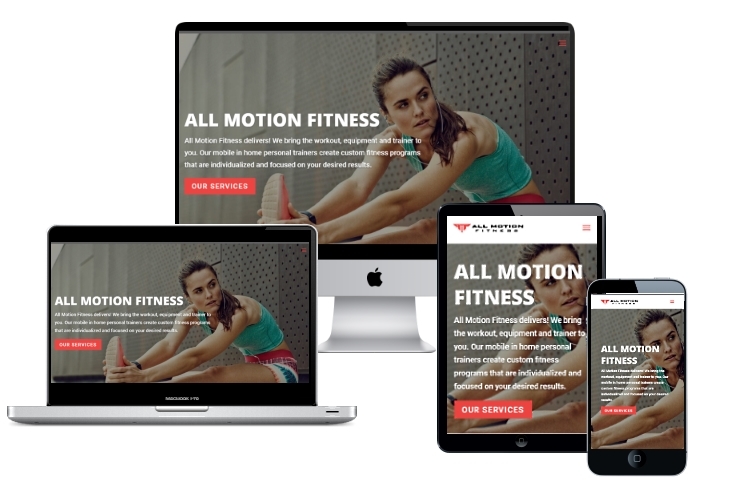 Our mobile in home personal trainers create custom fitness programs that are individualized and focused on your desired results. 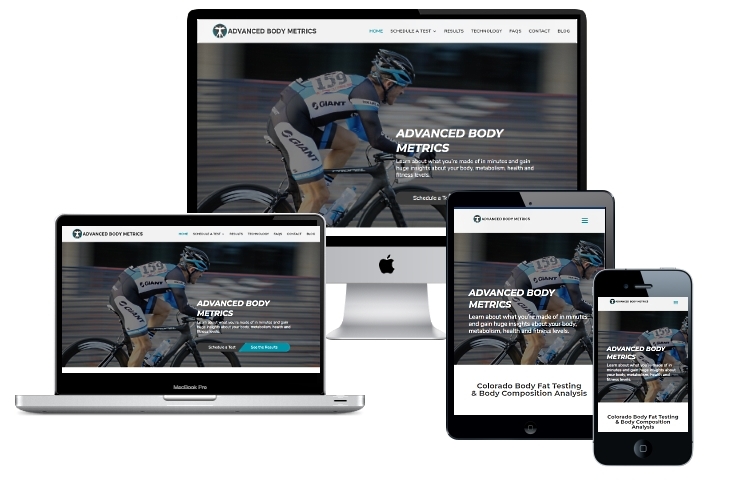 Advanced Body Metrics uses research-grade body composition analyzers providing the most affordable, accurate and quick full body fat testing analysis available. They provide powerful data to help you reach your health, wellness, and fitness goals in a hassle-free environment. 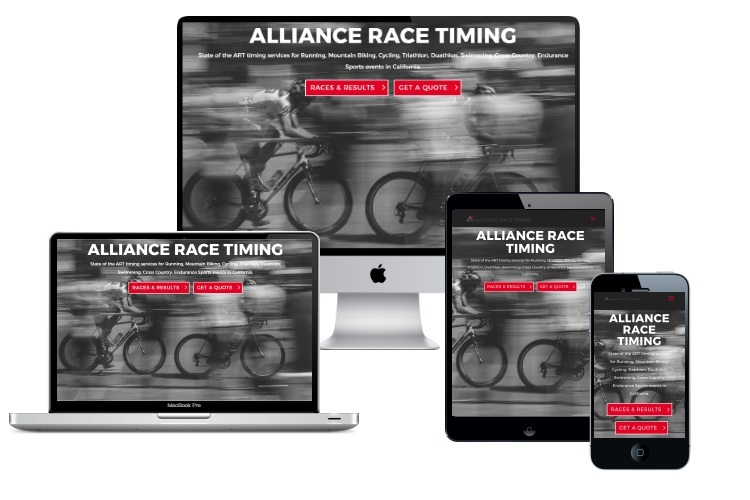 Alliance Race Timing is a leading race timing company serving all of Southern California. They utilize the latest timing technologies to provide the very best in professional race timing for your event. 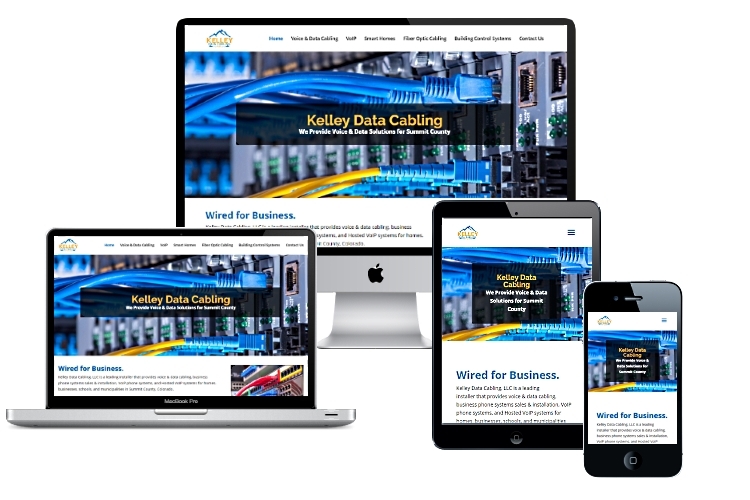 Kelley Data Cabling, LLC provides voice & data cabling, VoIP phone systems, and Hosted VoIP systems based in Summit County, Colorado and providing services throughout the High Rockies. 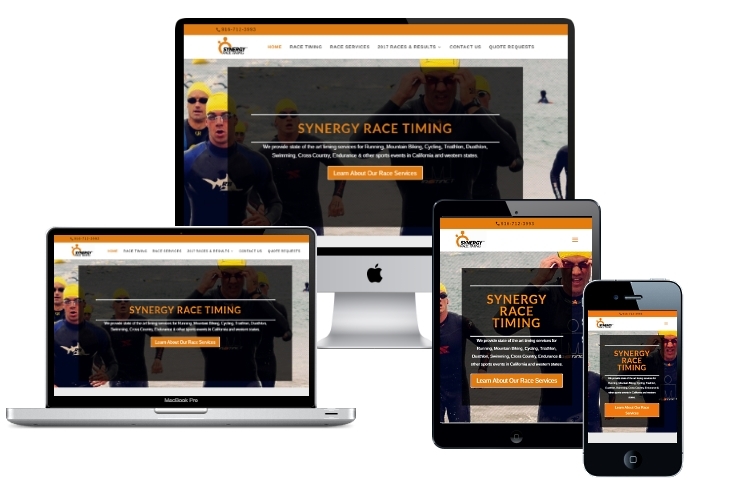 Based in Sacramento, CA, Synergy Race Timing provides state of the art electronic timing services for Running, Mountain Biking, Cycling, Triathlon, Duathlon, Swimming, Cross Country, Endurance & other sports events in California and western states. Rockies Property Management provides Summit County with a range of residential and commercial property management services, snow plowing, lawn care, landscaping, rental property management and handyman services.